Our 9” Mums are sold to Fundraising Organizations for $4.00 ea. The average selling price is between $8.00-12.00, Profit margin between $4.00-8.00. 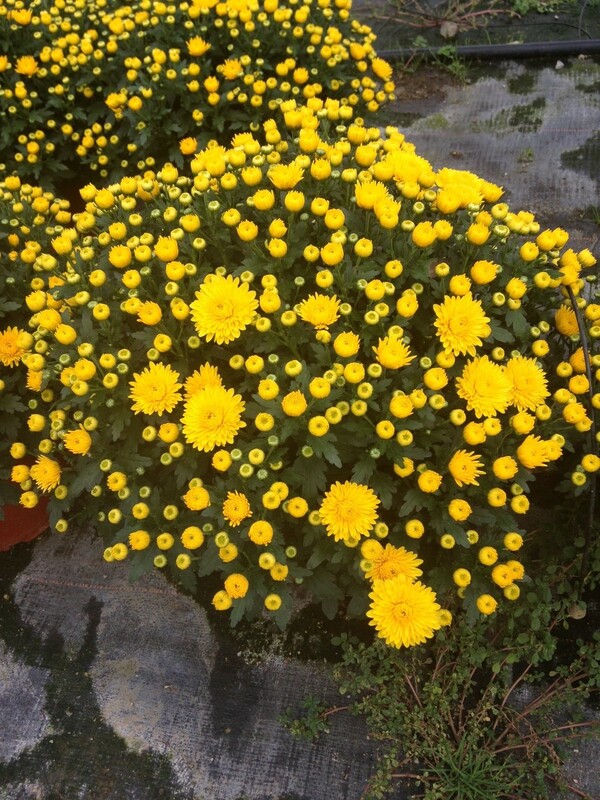 2019 Fall Mum Fundraising will see a price increase on the Aster’s. Price per plant is to be $5.00 ea. At this time Mum prices are expected to stay at $4.00 ea. (however price is subject to change prior to the Mum Fall Fundraising season. •In 2018 we saw one school sell over $10,000 in fall plants. This has allowed them to support their students, teachers in ways they were previously unable. Profit margin was approximately $15,000. Christmas presents for families on your Giving Tree, the possibilities are endless. NEW 2019 “FALL PLANTER COMBO’S ” These will be in a 12” fiber bio-degradable tub. These planters will come with a colorful array of fall beauties such as; Millet Corn, Rudbeckia (Black Eye Susan), Ornamental Chili Peppers, Ornamental Kale or Cabbage, Fall Pansies. We are excited to be offering them to our fundraising groups. Contact us as early as May to set up your fundraiser. 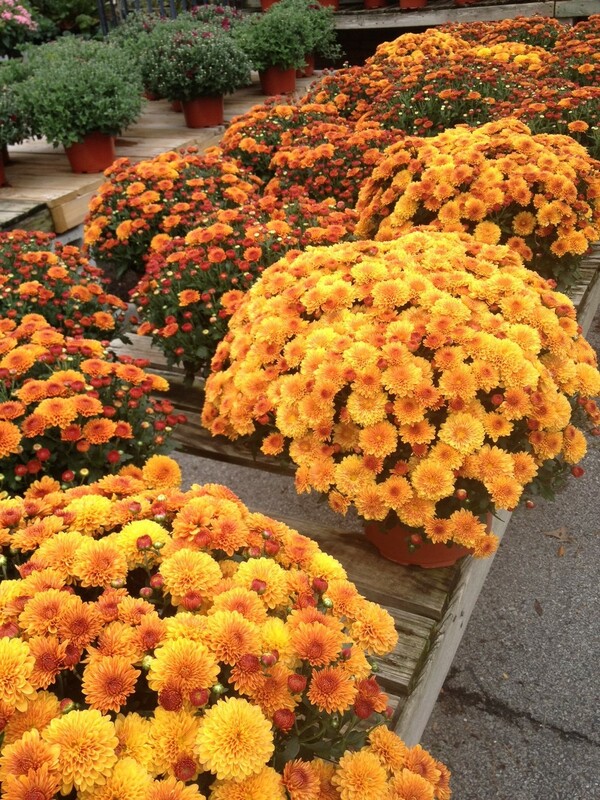 At Schlegel Greenhouse we grow over 70,000 premium quality Fall Hardy Mums in Orange, Red, Yellow and Pink, Purple/Pink Asters, and Ornamental Cabbage and Kale (Red or White). 2019 we have extended our growing season to have delivery up until Friday, Oct 4th. Perfect timing to have a "Live Sale" during a home football, soccer game, community event.